You just can’t trust them Nazis, they’re always doing naughty things. That’s certainly true in Overlord, where the Nazis have created a village full of zombies. 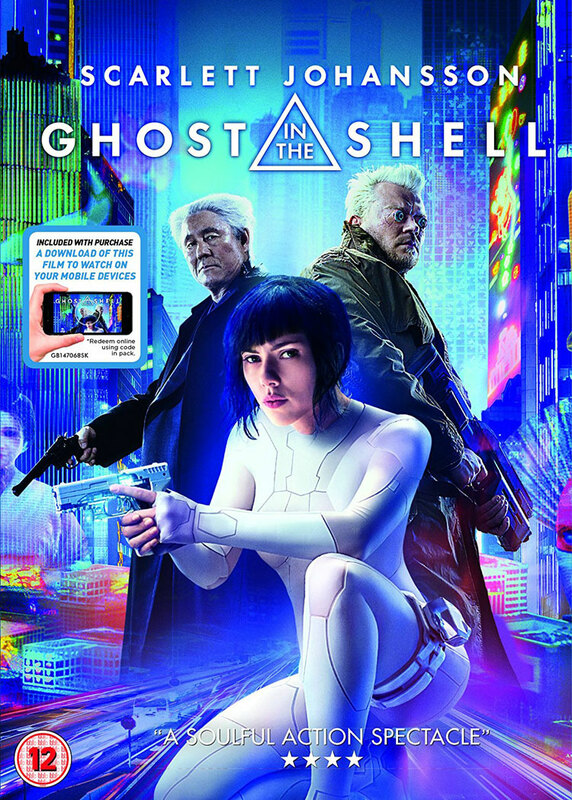 Despite being in development for years, the live-action Hollywood movie version of Ghost In The Shell seemed to have the cards stacked against it. Some questioned whether Snow White & The Huntsman’s Rupert Sanders was the right director for the job, and many more felt that casting a white actress in a traditionally Japanese role smacked of whitewashing. 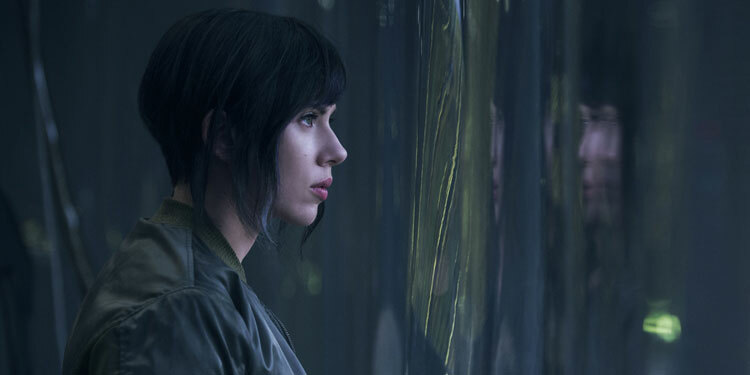 Sadly, when the movie arrived, it didn’t get the sort of critical and commercial reaction that might have been able to overturn the issues surrounding it.